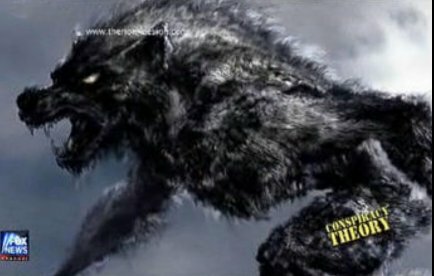 The Beast of Bray Road is the legendary creature known by Wisconsin residents as the Dogman or Wisconsin Werewolf. It is said to be able to stand 7 feet tall and weigh over 400 pounds. A fearful sight to say the least. Some Cryptozoologists actually think it could be a different type of Bigfoot, although most eyewitnesses say it looked more like a werewolf than anything else. Despite the video using a computer voice, it gives some good information on Wisconsin's werewolf. Linda Godfrey has some great books on the topic.